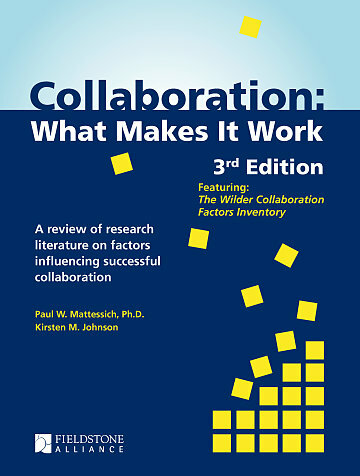 One of the better and more practical resources on community collaboration that I have utilized over the years is a little monograph published by the Wilder Foundation titled Collaboration: What Makes it Work (authors Paul W. Mattessich and Kirsten M. Johnson). I’ve long appreciated the practical advice, drawn from the research literature and from observed practice, and how well the authors conveyed that information concisely, in a 75 page handbook. So I was very pleased to see a new, third edition of the handbook was published last year, and I am happy to report that the new edition is even better. Here I highlight some of its key contributions, while offering my strong endorsement and recommendation for anyone doing boundary-crossing work to get your own copy of this resource. The impact of housing on health is a growing topic of discussion in health transformation in public health conferences around the country. 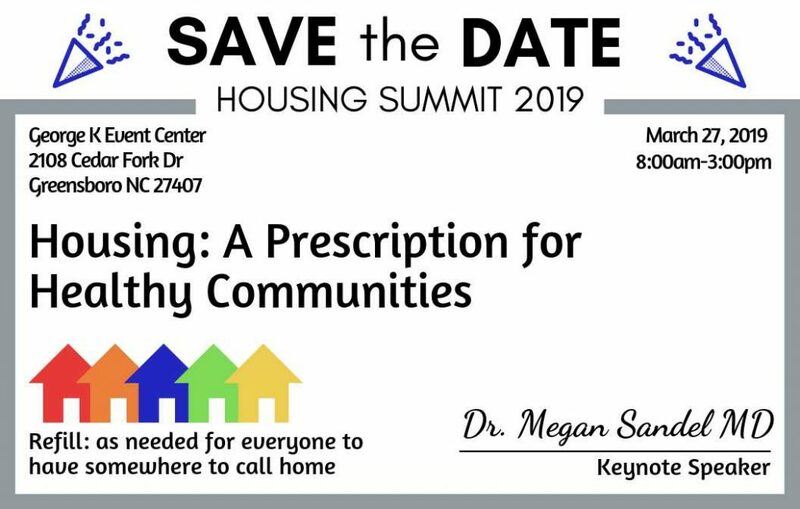 Dr. Megan Sandel MD, MPH, the nation’s leading expert on how housing impacts child health, is coming to Greensboro for Housing Summit 2019. In Greensboro, community partnerships are already addressing health through housing interventions. 1. As we age or experience mobility challenges, our housing may no longer fit our needs for accessibility and safety; we may risk injuries from falling and become isolated in our own homes. Prescription: Aging Gracefully. 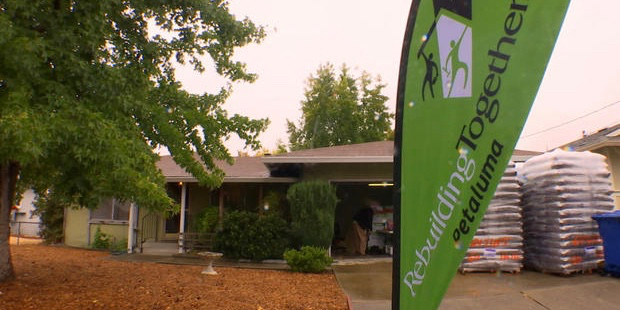 Community Housing Solutions and Triad Healthcare Network are partnering to modify homes and medical protocols to the specific needs of each homeowner to improve health. As part of a national research study, this Greensboro partnership is proving the benefits of the integrated approach. My last post argued that we should think of the role of local government in communities more in terms of “barn raising” than the more transactional metaphor of a vending machine. This idea was put forth in the great book Community and the Politics of Place by former Missoula, Montana mayor Daniel Kemmis, and later picked up in a popular article written by Frank Benest, former city manager of Palo Alto, California. The crux of the notion is the need for communities to move away from an “us” and “them” relationship between citizens and community organizations on the one hand, and local government on the other, and rather think of local government as a key community institution that is both part of and an extension of the community. On a Monday night in late September 2016, community members filled the Charlotte City Council Chambers to capacity. One by one, they expressed fear, anger and frustration about the officer-involved shooting of Keith Lamont Scott and the state of the community. The response to what was heard both in the Chambers and during days of protests would prove to be a defining moment for the city. When well meaning people gather to try to solve an important social issue, sometimes the people policy is aimed to assist are lost sight of in the conversations. 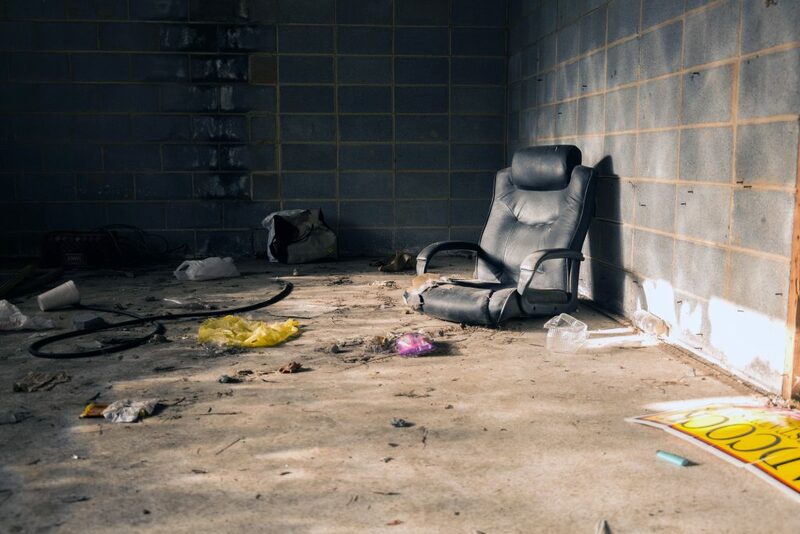 In a land far, far away, a place you’ve never heard of, a group of eight people gathered in a conference room to address the needs of the homeless community. The group was comprised of city and county officials, politicians and a reporter. The reporter was me. The group, with varied experience with the issue talked about the need of emergency shelter, transitional housing and permanent affordable housing. The city doesn’t have a huge problem with homelessness as of yet, but economic development strategies carried out by city officials at the direction of city politicians will add growth to the city in the years to come and could upgrade the “small” problem to a full blown disaster. Would you tell your children there is no food because you gave all your money to the slumlord? 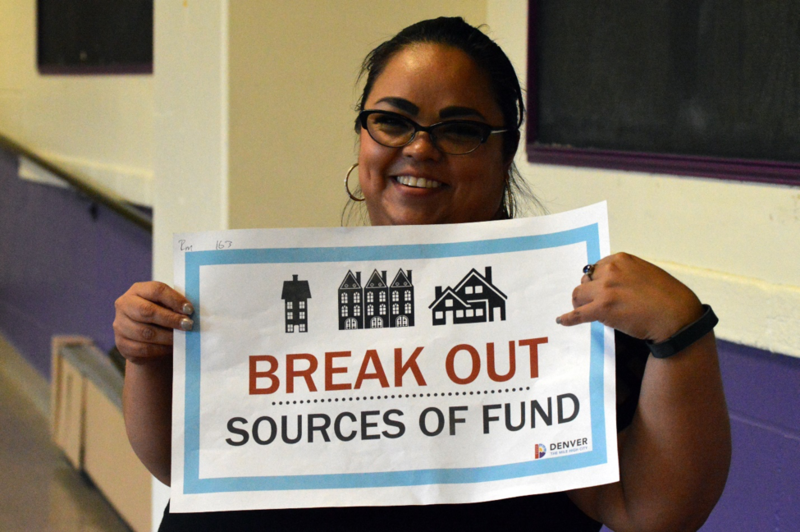 Or would you buy groceries and risk another eviction, knowing that each time the money doesn’t stretch far enough to pay the full rent, that it is harder and harder to get housing? That is the agonizing dilemma of thousands of mothers and fathers and grandparents raising grandchildren as they experience the “persistent shortage of safe affordable housing”. Eviction, if they don’t give every penny to the landlord. Homelessness, because they can’t find anything else when wages are low and rents are rising and eviction records are counted against them. Plus, landlords may not want families with children; that is illegal discrimination but common practice. Substandard, because that may be all someone will finally agree to rent to them. If our community had more housing, in decent condition, with rents affordable for families, then children could eat and not change schools four times a year and not go to the hospital in asthma crisis. And parents could smile instead of being depressed and stressed as they have to choose food OR roof OR health but not all three. Collaboration with neighborhood leaders is an instrumental component to the success of engagement initiatives for local government. The partnership, sharing of ideas and exchange of knowledge can lead to lasting benefits for the community. 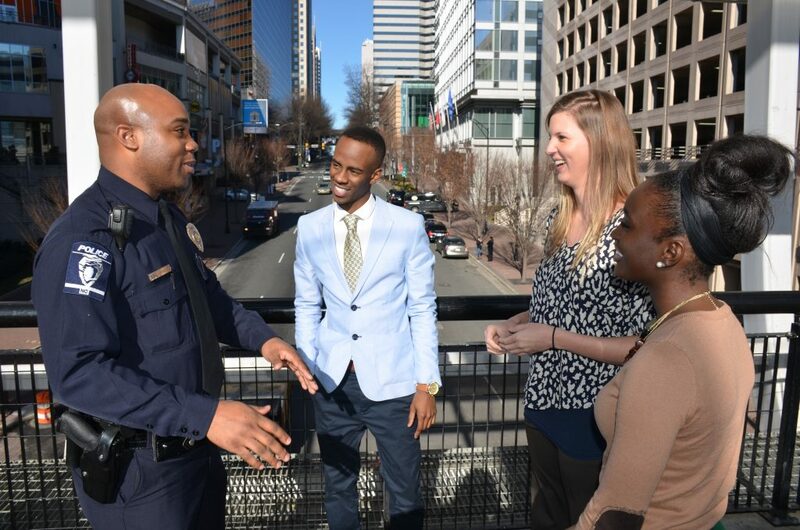 The City of Charlotte’s Neighborhood & Business Services (N&BS) department has spent over a decade building programs to help communities thrive through engagement, trainings, board retreats and awards. 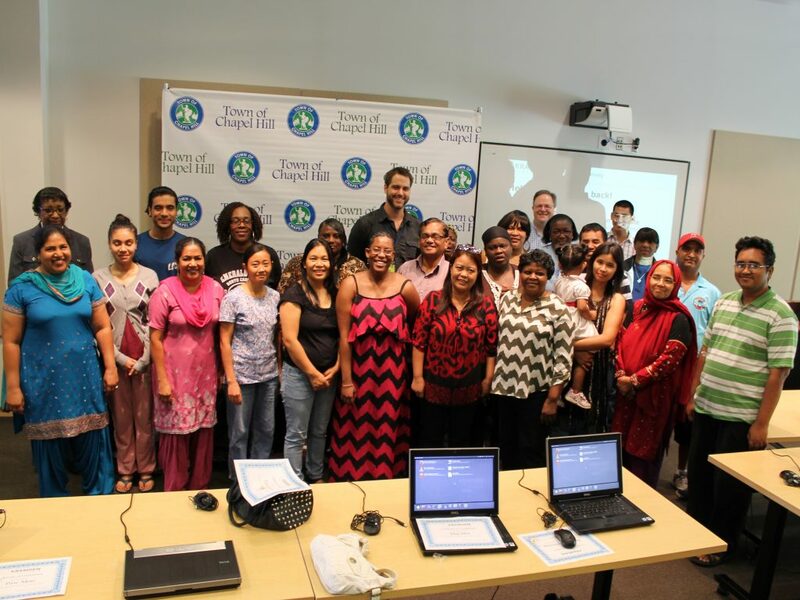 The Neighborhood Leadership Awards only recognizes superior work in Charlotte communities, particularly those communities that receive assistance through the City’s Neighborhood Matching Grant program for projects such as community gardens, neighborhood watches or playgrounds.